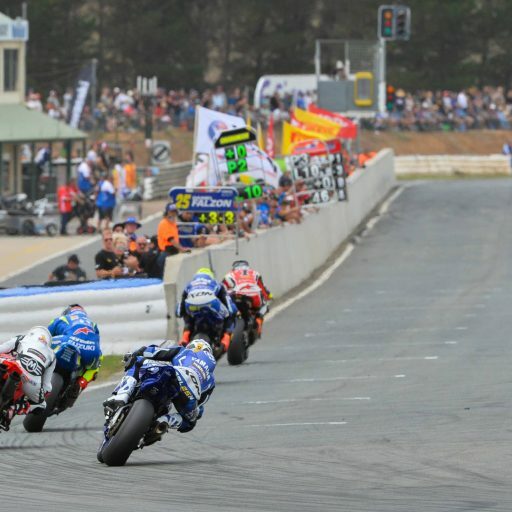 Link International, the exclusive Australian Distributor of Pirelli Motorcycle tyres are pleased to announce Pirelli will be the exclusive tyre supplier for Motorcycling Australia’s (MA) bLU cRU Oceania Junior Cup program for the next two years. 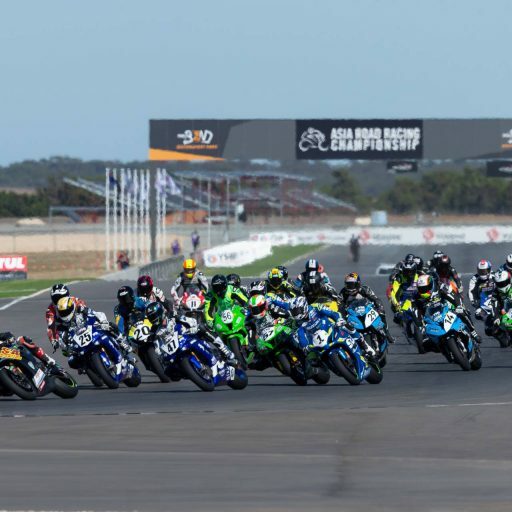 Pirelli will supply the premium Diablo Superbike slicks and wets for all bLU cRU Oceania Junior Cup competitors for the Official Oceania Junior Cup test and the six rounds of the series. Link International is also proud to support the Junior road race academy with a full tyre fitment service at each event and technical guidance and support to ensure the next generation of champions gain the maximum performance from their Pirellis. 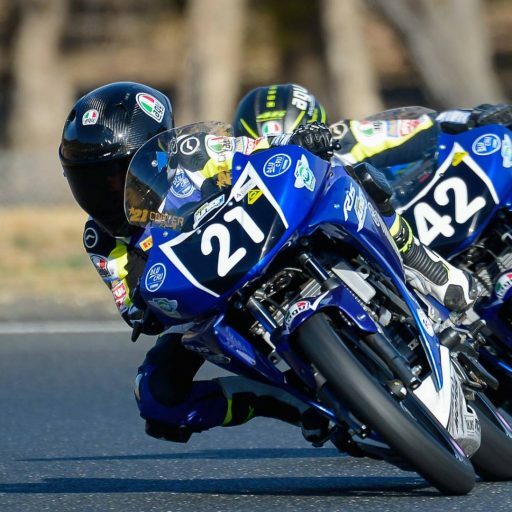 Pirelli tyres are synonymous with Motorcycles; and for over 100 years Pirelli have produced tyres to suit all forms of motorcycling – with racing being part of Pirelli DNA and Passion. 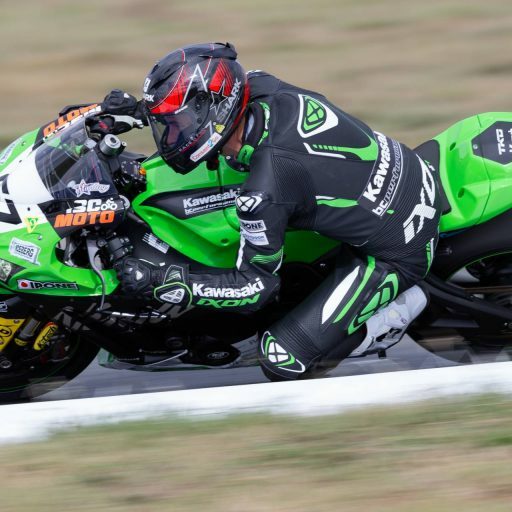 Nothing highlights this passion as the 20-year commitment Pirelli has made as the exclusive tyre supplier of World SBK and the support with the Australian Superbike Championship (ASBK). 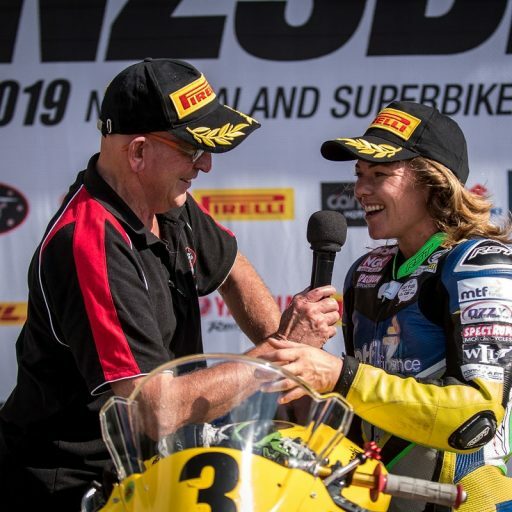 Link International Pirelli Product Manager, Garry Crilly said, “We are extremely pleased with the announcement Pirelli have been confirmed as technical partners supporting the Oceania Junior Cup. For Link International and Pirelli our response to such an exciting Junior program was a “we must be involved!”. This is clearly a series that will help support the development of the next generation of champions. 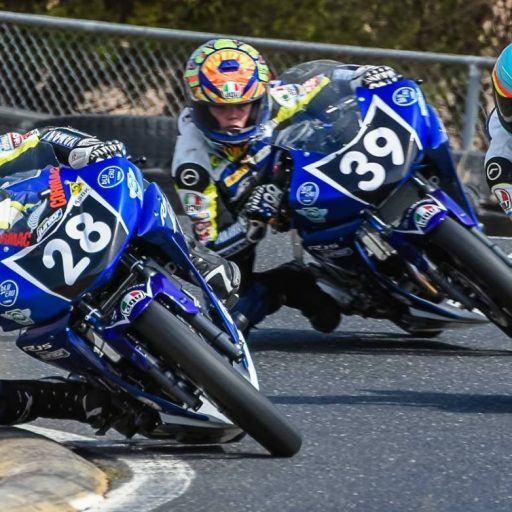 “This is a program that has been needed for Australian Junior road racing for some time and the Oceania Junior Cup is a perfect fit for our product and our ongoing commitment of racing in Australia. We are in final stages of selecting the tyres specification where our focus is to ensure both performance and durability at all circuits,” concluded Crilly. MA Operations Director Martin Port was proud to confirm the partnership with Pirelli. 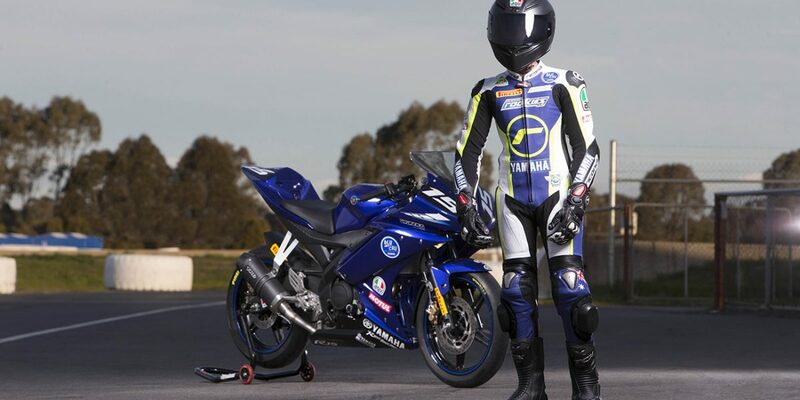 “Pirelli’s commitment to the Australian Superbike Championship, and their long history with the WorldSBK meant we had the confidence that the Oceania Junior Cup was in good hands. Not only because we would receive the right product, but also the support necessary to ensure the Juniors are well looked after and the program ran professional and smoothly,” concluded Port.